Sanaa: A car bomb that went off outside a police college in Yemen's capital Sanaa on Wednesday, killing at least 26 people and wounding dozens of people, Interior Ministry said. The Ministry has suspended the registration in the academy for one week as a result of the attack, Yemen News Agency reported. 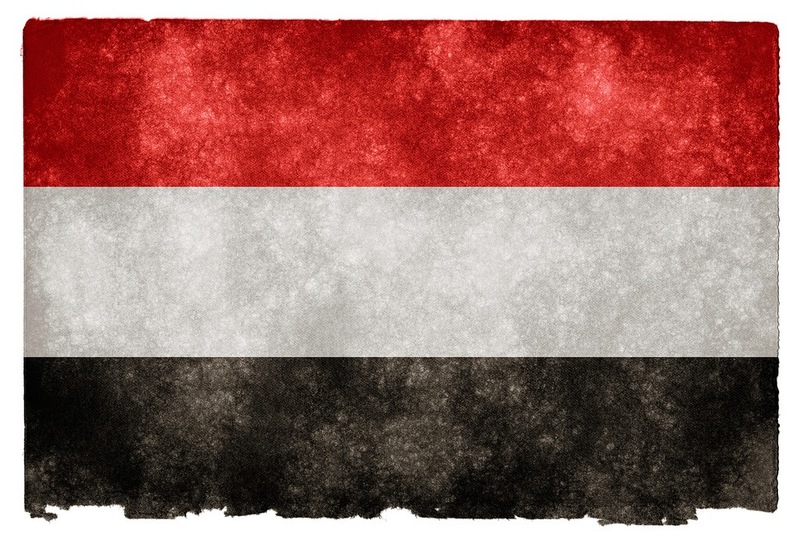 Sectarian conflict after a 2011 popular uprising that led to a change of government and splits in the army has worsened since September when the Shi'ite Muslim Houthi militia seized Sanaa. The bomb exploded while students were standing in lines early morning in order to register in the Police Academy. There was no immediate claim of responsibility for bombing. Al Qaeda has in the past claimed they were behind similar attacks.